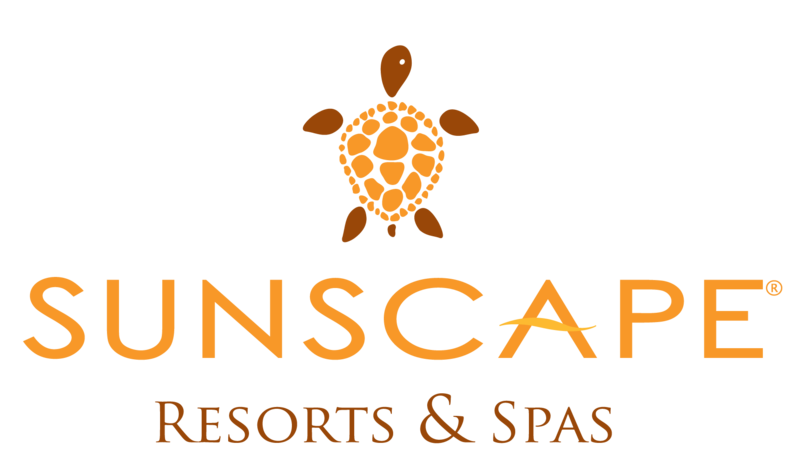 Sunscape Resorts and Spas offer fun-filled family vacations without wristbands, for families, friends, and couples. Guests will experience the convenience of Unlimited-Fun, with everything included, from food to the friendly service. The Sunscape family-friendly program features a kid’s check-in service, and reservations are never required at the specialty restaurants. Accommodations include private terraces, and the gorgeous beachfront settings offer an array of beach, land, and water sports activities.